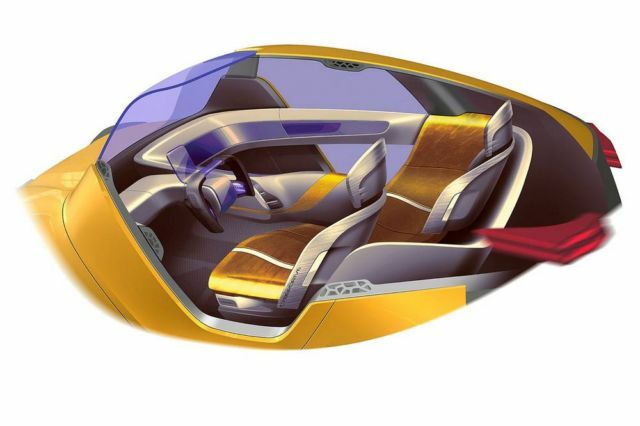 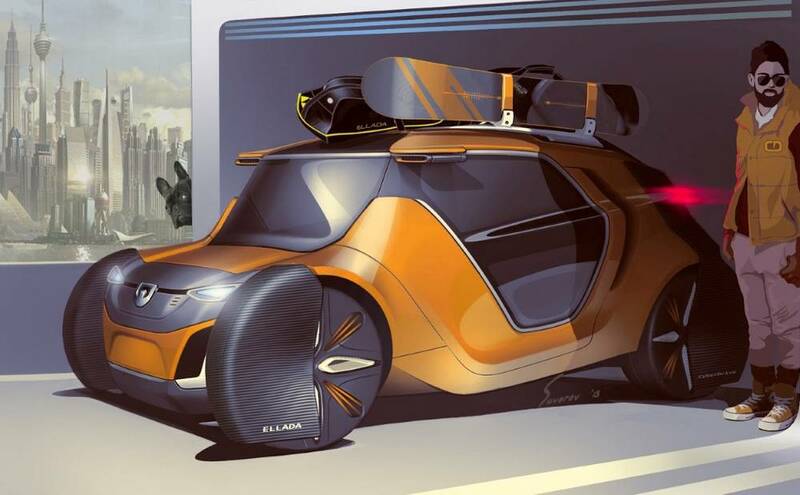 ELLADA Cyberdrive is a concept futuristic vehicle, taking place in the year of 2030. 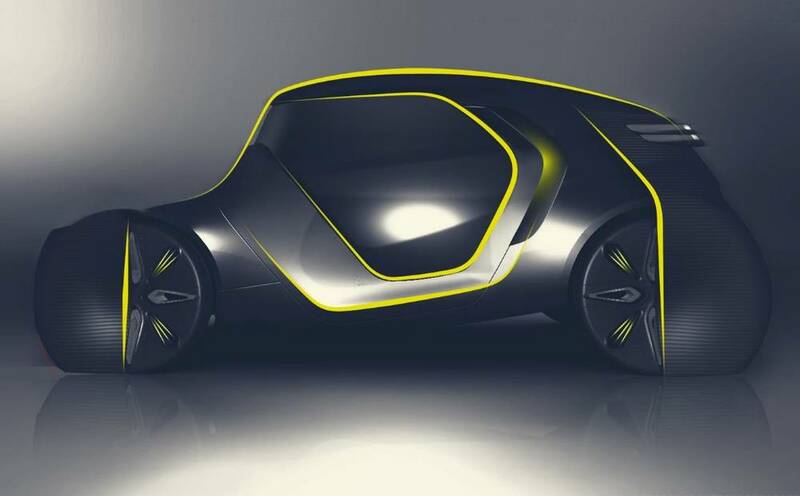 Designed by Alexander Suvorov ELLADA (Greece) CyberDrive, for his industrial design diploma project in 2013. 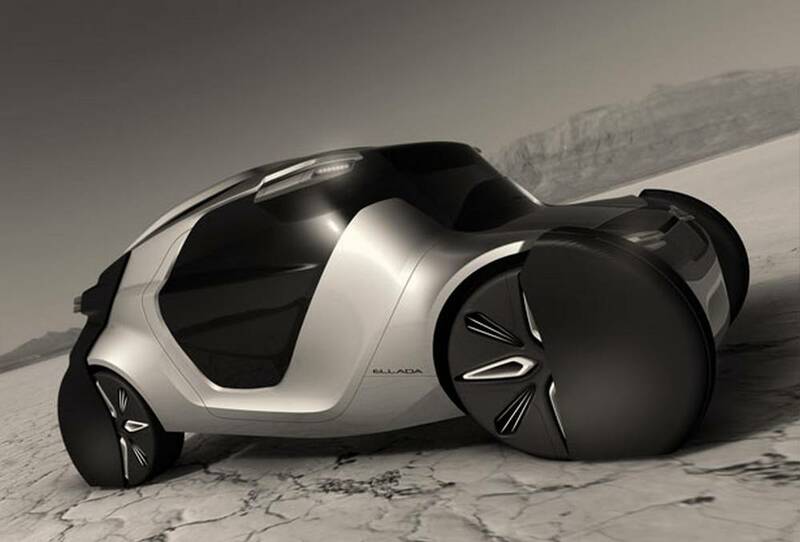 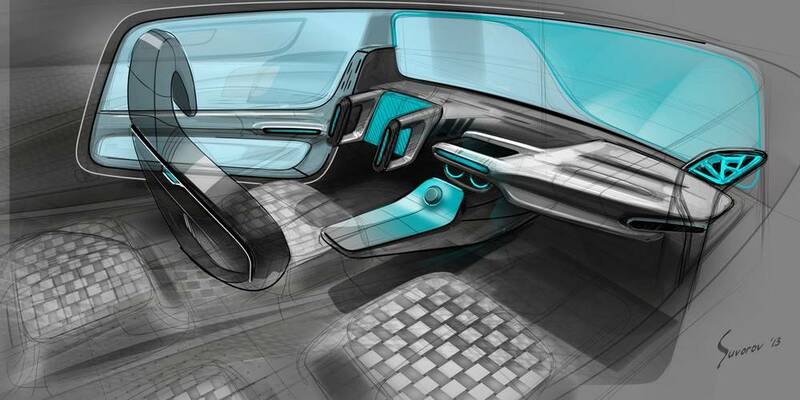 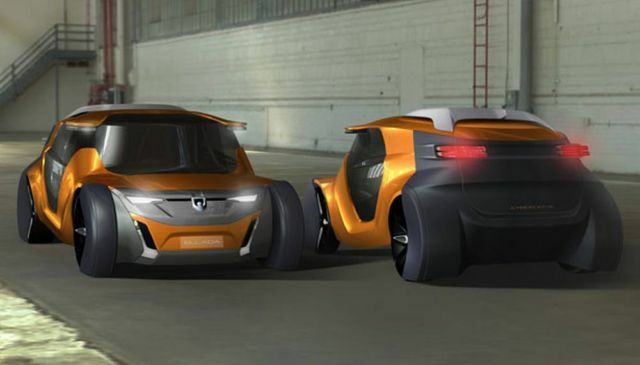 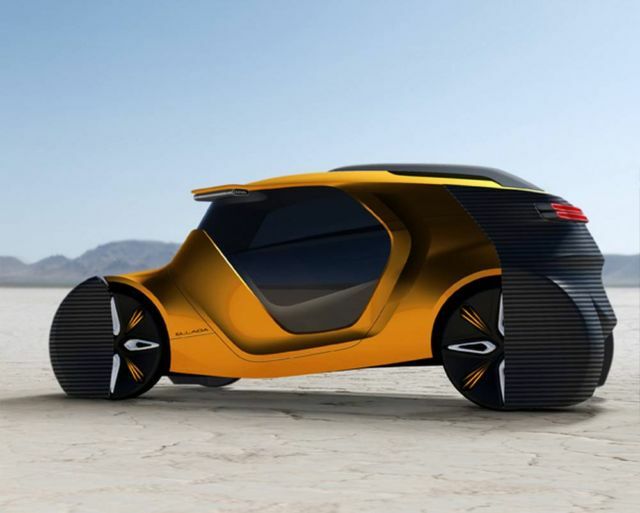 This futuristic CyberDrive electric car brings us one step closer to the future.